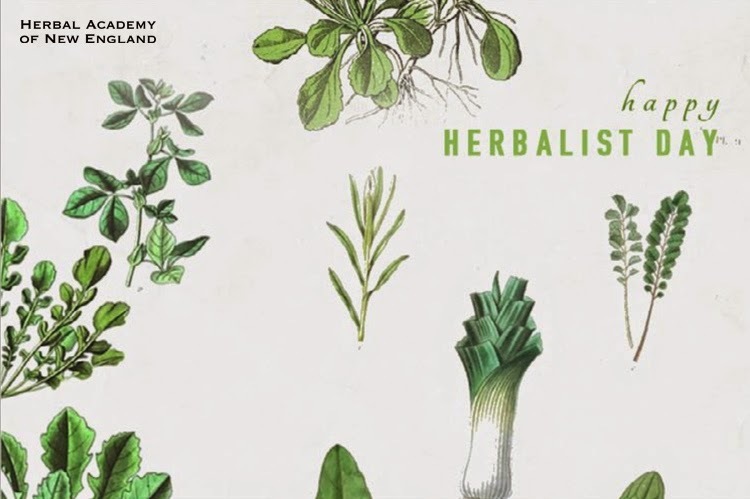 As I shared earlier this week, April 17th is Thank an Herbalist Day, sponsored by the Herbal Academy of New England. They have some lovely printable cards and several ideas for herbal gifts to share with a friend or mentor as a way to say Thank You for sharing the fascinating world of herbs with others. Simply click on the graphic above to go to the page where these are found. My own venture into a love of all things herbal began with a few tiny potted herbs found at the grocery store. You can read more about that on the page titled Meet Catherine, the Herb Lover in the tabs at the top of the page. Once I fell in love with herbs and began seeking information (a long time ago before the ease of Google searches) I searched out every herb shop and magazine I could locate within a day's drive. My first mentors were found in books as I did not find any herbal mentors close by. Rosemary Gladstar, Phyllis Shaudys and Bertha Reppert were the authors of the first herb books I purchased. I still pull those volumes off the shelf frequently to find a recipe or seek out a remedy, and sometimes just to find inspiration for a gift idea or herbal craft. 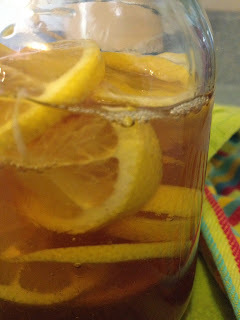 As I began to desire to plant herb gardens, I discovered my favorites among this genre- Southern Herb Growing and Lasagna Gardening with Herbs are the two I turn to most often. Herb gardening in Texas is not for the faint of heart! 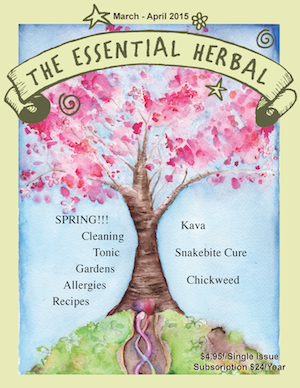 Fast forward several years- I am blessed to write often for The Essential Herbal Magazine. I find the variety of articles and authors in it and the conversations in the corresponding Yahoo Group a great source of encouragement and information on a wide variety of herbal topics. The editor, Tina Sams, has just published a book called Healing Herbs which I am certain will also become a favorite of mine. I love the conversational style of Tina's writing and the recipes in the book make me want to get busy creating some new herbal craft. If you are interested in learning more about herbs, don't miss the 15% off sale at HANE. Since this is a topic I could go on and on about, I'd best stop here; but I would love to hear about your mentors on your own journey with herbs. Hope you had a lovely Herbalist Day! !